In this article I describe some improvement opportunities for the Xperia sola. Note: Everything at your own risk! The Xperia sola was originally shipped with Android 2.3.7. 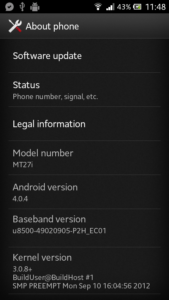 By the end of September 2012 Sony announced the release of Android 4.0.4 – however the distribution is not for all devices at the same time but with country specific versions during several weeks. If you don’t want to wait so long or if you generally like to use another ROM than the country specific version, you will find tips in the forum of xda developers how to update the firmware on your own using Flashtool. 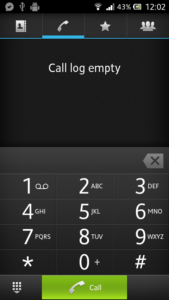 On ready2root you will find tips for the Xperia sola as well, how to get root access. 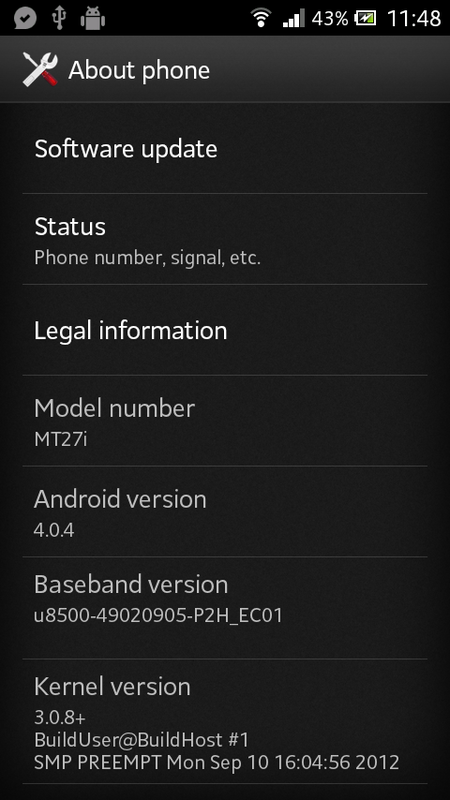 Thereby Android 4.0.4 makes things much easier as the bootloader does not need to be unlocked. The tool for this can be found at xda developers as well and is also suitable for other devices based on Android 4.0 or 4.1. Update February 2013: Better than fiddling around with the quite “fat” Android version by Sony is to change to CyanogenMod. Note: This fix requires root access! Many users have reported that the dialer got extremely slow after updating to Android 4. 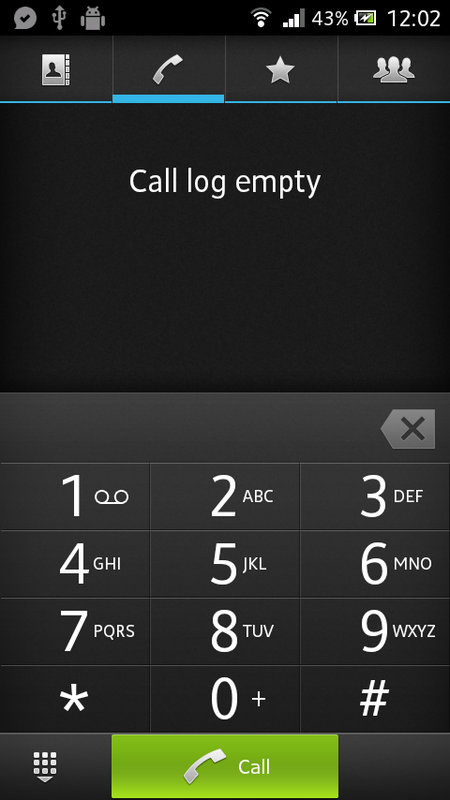 If you want to dial a number, it may take up to 5-10 seconds until the contact list or the dialpad appears. Also when receiving a call it may take a couple of seconds until the contact information will be displayed. On recommendation is to do a factory reset – but this does not really solve the problem. Disable installed apps as searchable items in the settings of Google search (the search function of Android, not in the browser). In the directory /system/app/ rename the file ApplicationsProvider.apk to ApplicationsProvider.apk.disabled (do not delete or uninstall it!). To do this you need root access and an appropriate file manager, as for example Root Browser. After this change the dialer was usable without any big delay – only when using it for the first time after a longer standby period it can take a bit more than a second, until the application is usable. The only limitation is that you can not search for installed apps in the Google search any longer – but this is something i don’t need anyway, especially since the apps can be sorted alphabetically in the launcher. ApplicationsProvider.apk is a provider which determines the installed apps allows Google search to search for app names as well. This providers seems to cause major delays when starting the dialer since the dialer also uses a search function for the stored contacts.